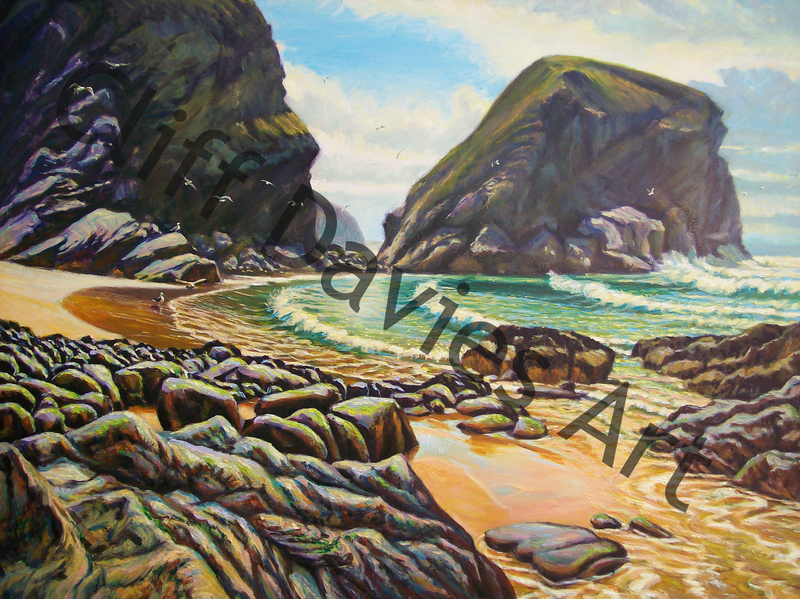 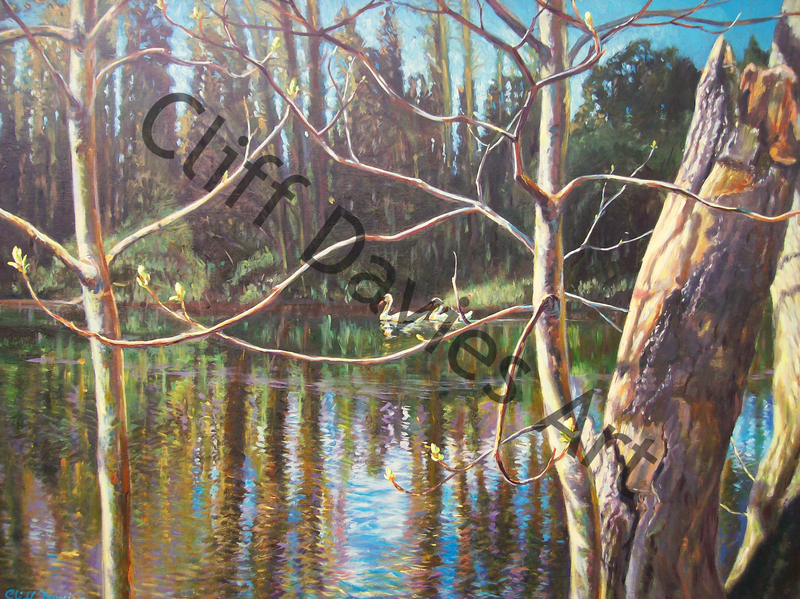 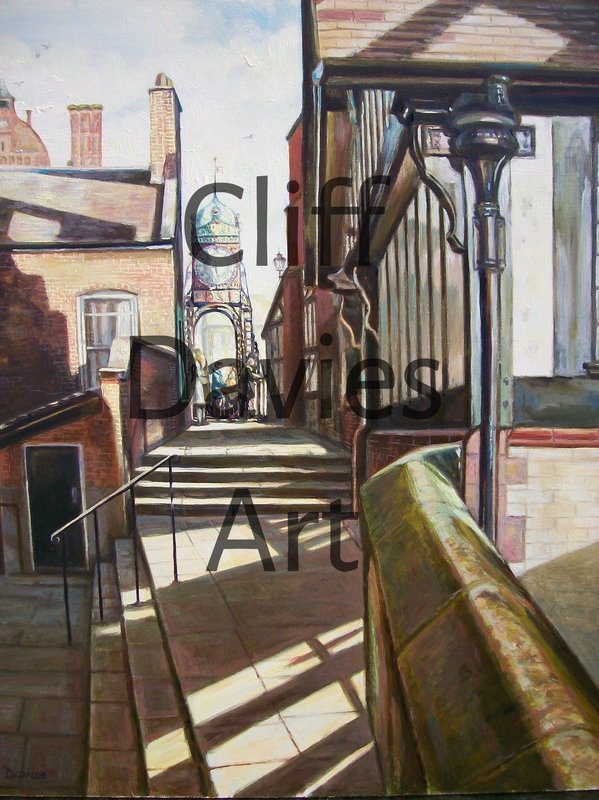 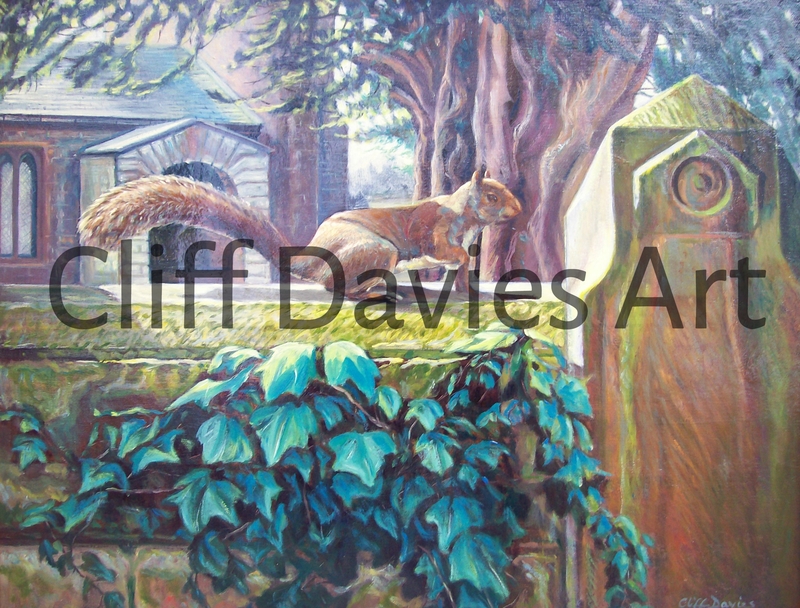 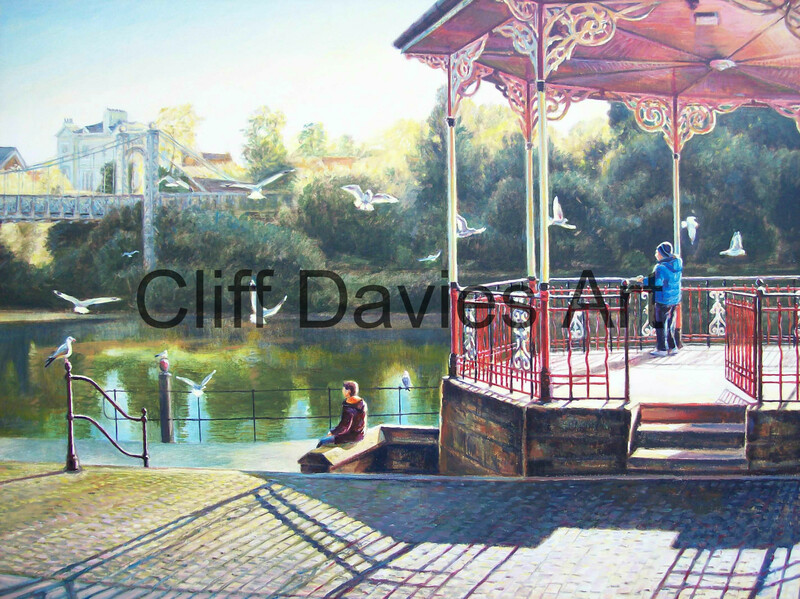 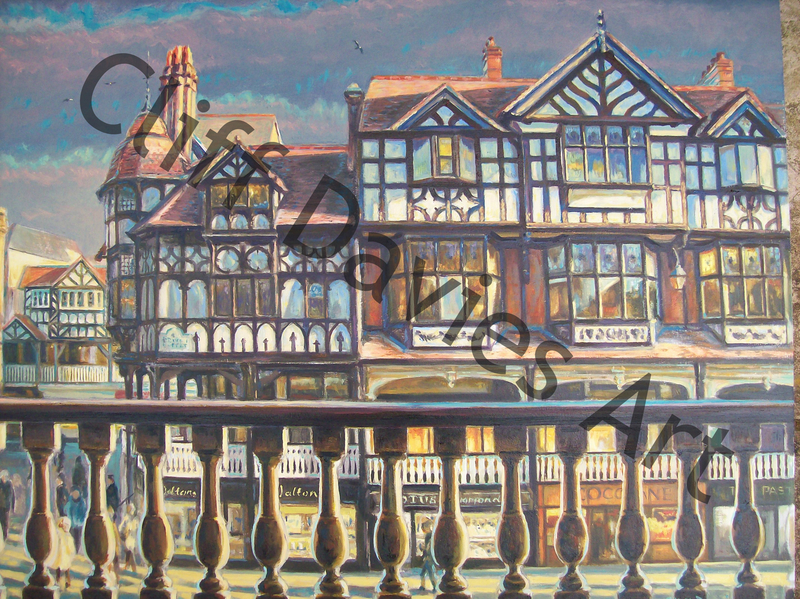 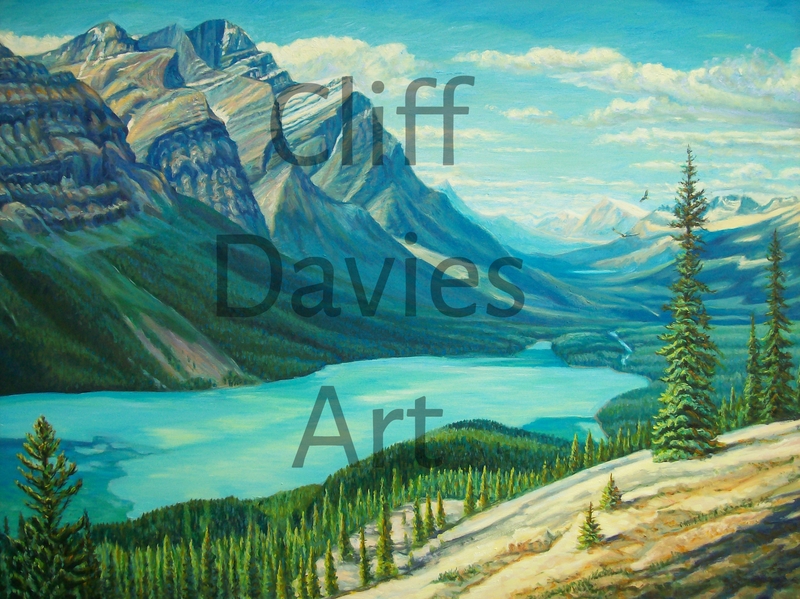 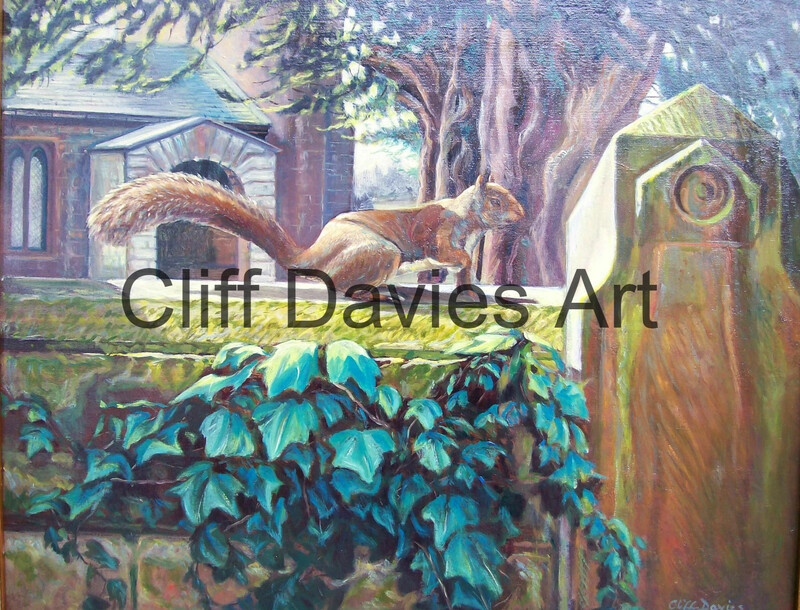 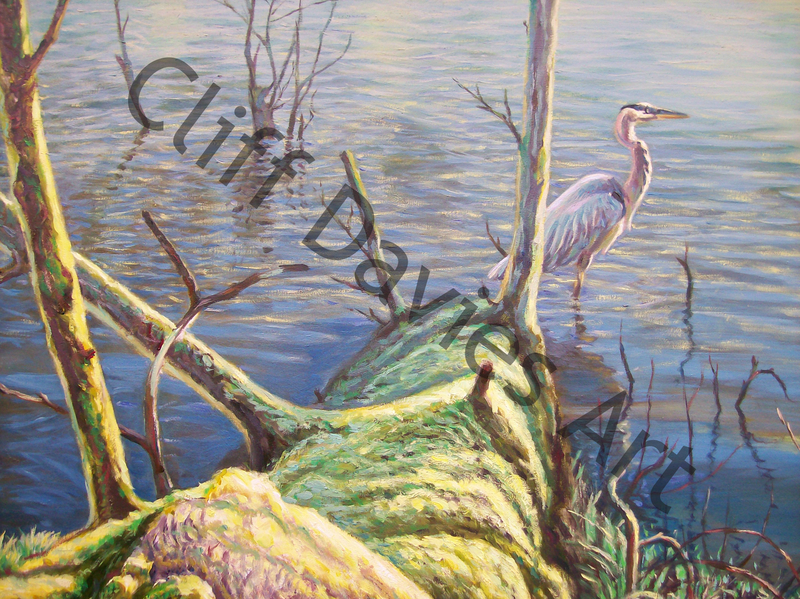 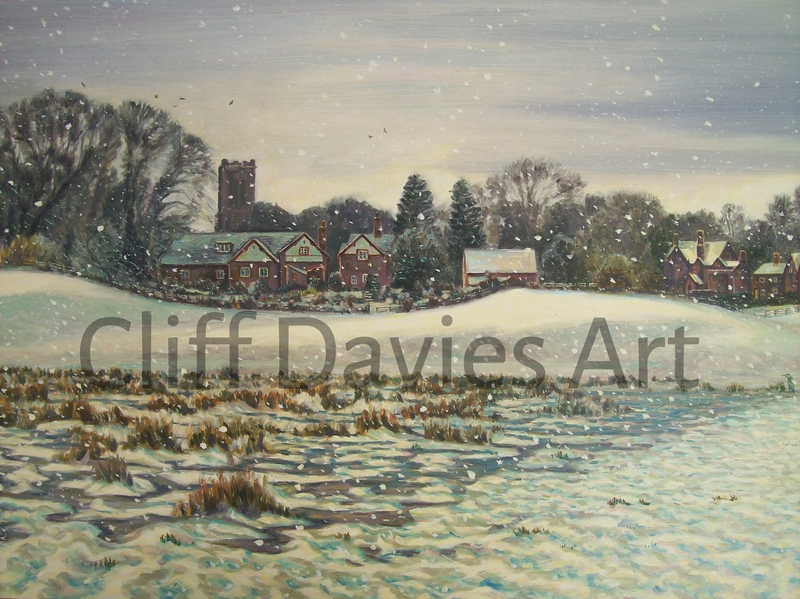 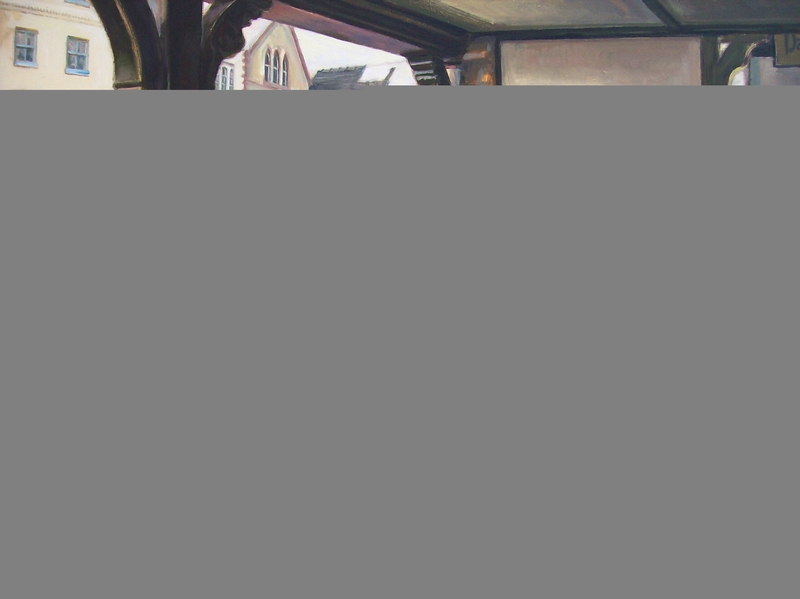 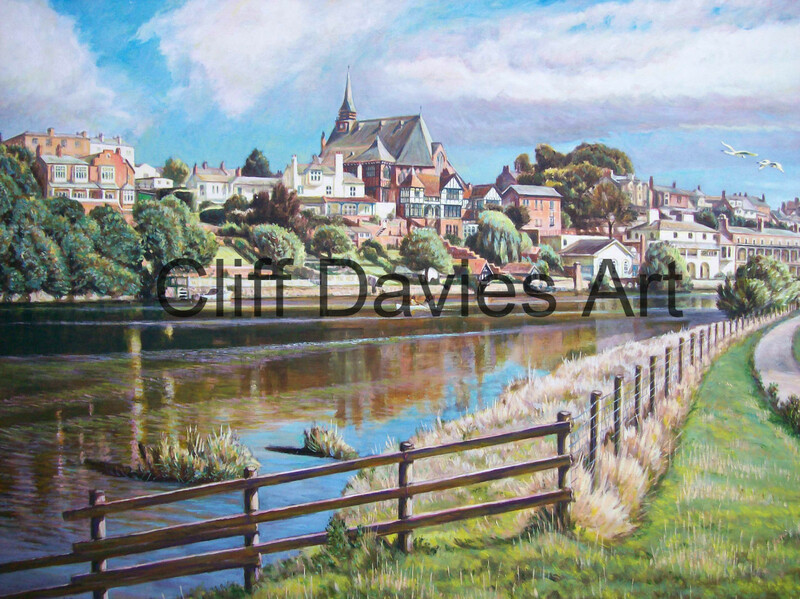 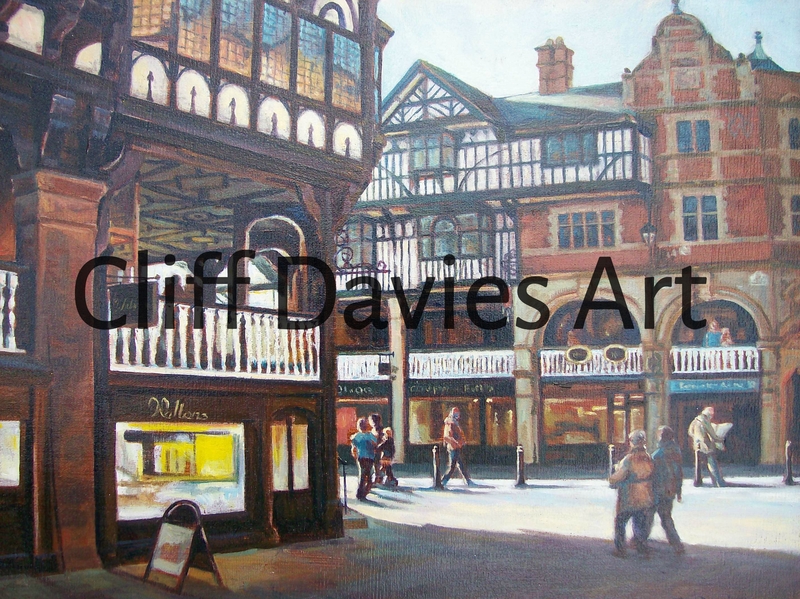 Cliff Davies is an artist from Chester who has exhibited in galleries in Chester, Liverpool, London and Kenya. 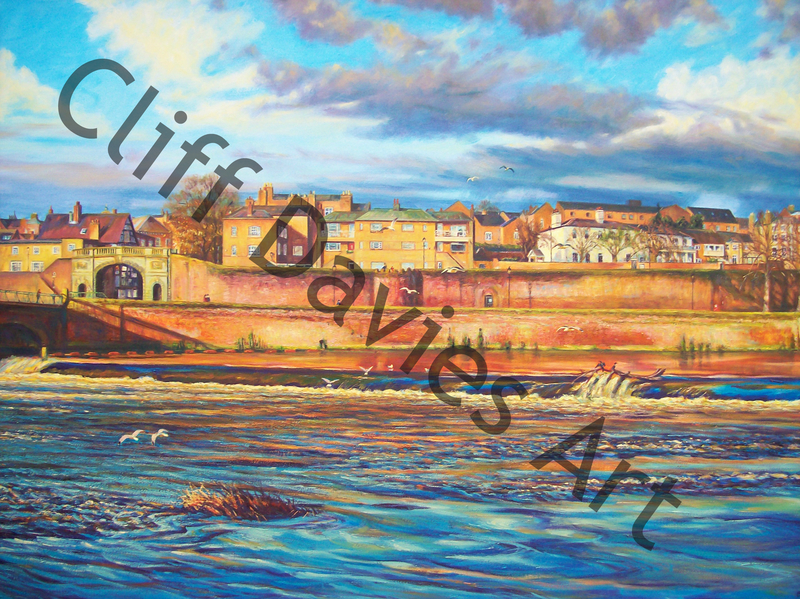 Original artwork for sale and signed limited edition prints also available. 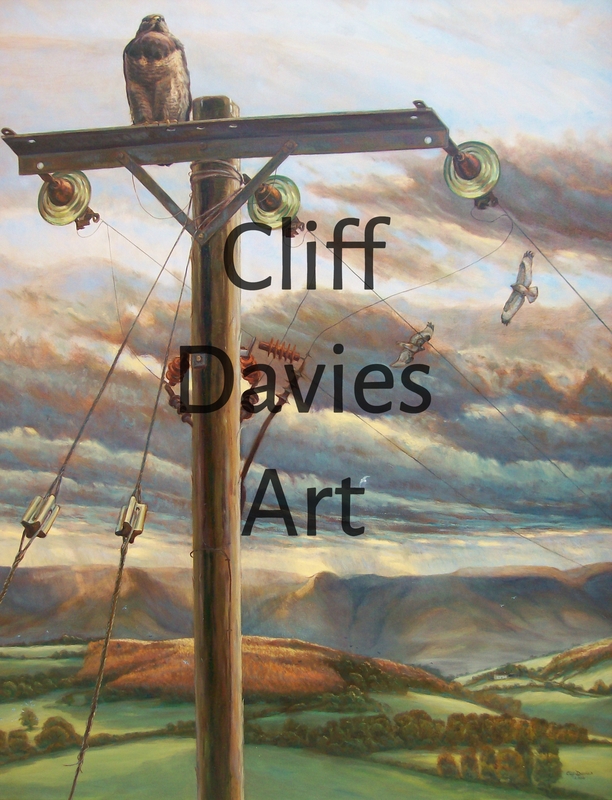 Enquiries about paintings viewed in the gallery or any other related queries, please get in touch using the message box below or phone: (01978) 854670.